High poppy “who who who’s,” heavy guitar riffing, a hard hitting snare, and then floating bass on top with chorus harmonies and a plinky piano, this wonderfully eclectic mix begins the Giant Flying Turtles new album, Waltz To The World. 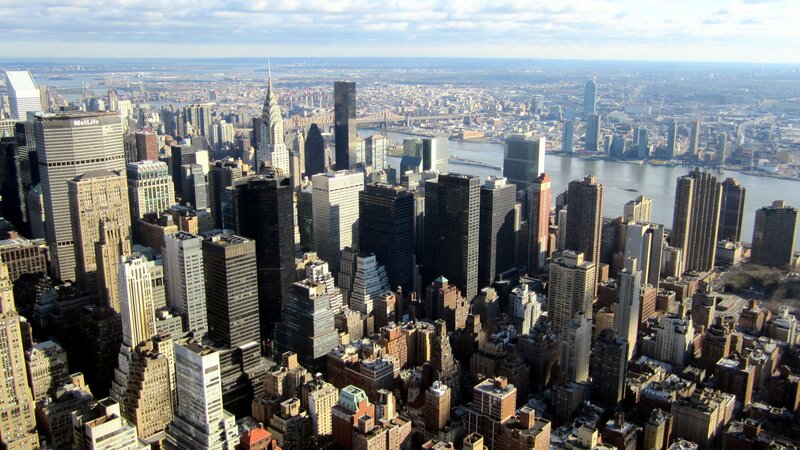 These Brooklyn indie music makers mine jazz, prog rock, folk and bluegrass, and they seem to be, dare I say, experts in all these genres. Calvin Bennett’s bass popping under Johnny Young’s piano plunks on the jazzy “Stay Out Late” swings into a controlled chorus. Then we are into the kinetic prog-like running on my personal favorite, “One of a Kind.” Young as well as guitarist TJ Jordan wail their asses off on this tune, but the harmony Yes-like vocals on the chorus are the icing on the cake for an old prog head like me. Things get torch-song ballad-y on “River Runs Dry,” another perfect little gem that mines full pop territory. The guys get things jumpin’ and jiving like Joe Jackson on “Three Shades of Blue,” and Young’s piano is again featured on the later ballad, “Hold the Flag” (a seeming anti-war song) along with Bennett’s cello. “Banjo” is a honky-tonk silliness jam. Drummer Jim Toscano, who is as hard hitting as he is subtle throughout, throws down hard and blistering here, and there’s a slow and serious organ/electric guitar bending mix under the harmonies. A cross between Steely Dan and modern-era Pink Floyd, if you can believe it. 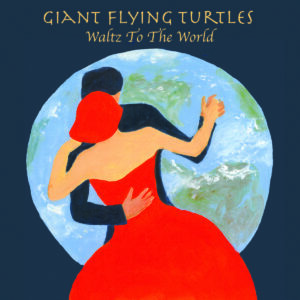 There really is a lot to like about the Giant Flying Turtles Waltz To The World.